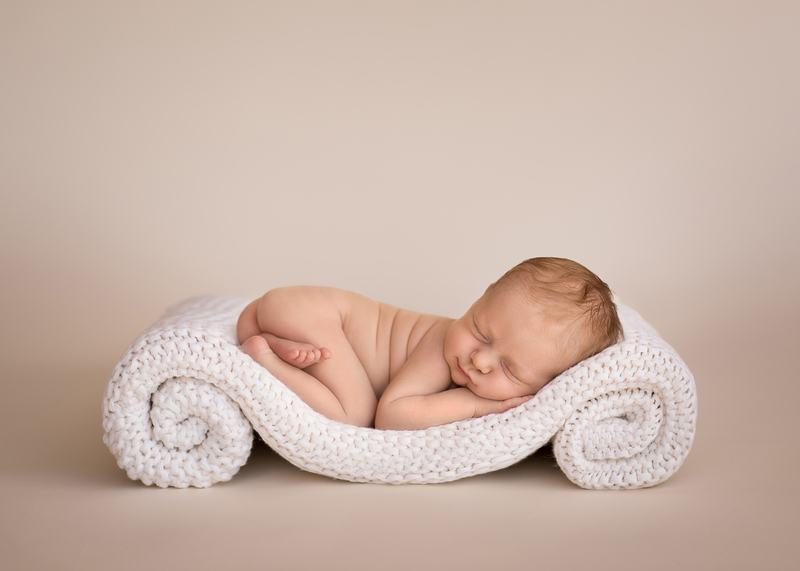 With two studio convenient studio locations, this is where professional Toronto/Burlington newborn, baby, and maternity photographer Gosia Dixon creates beautiful memories for you and your family to cherish for a lifetime. 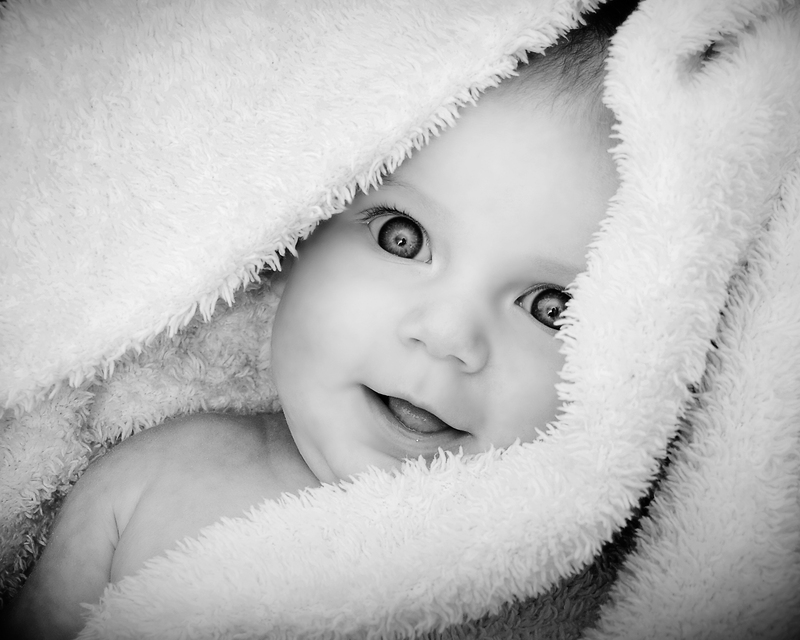 The studios are a warm and safe environment for you and your precious bundle. A mix of love, patience, texture, and soft colour contribute to produce custom art portraits that showcases you and your newest addition in the most beautiful light. 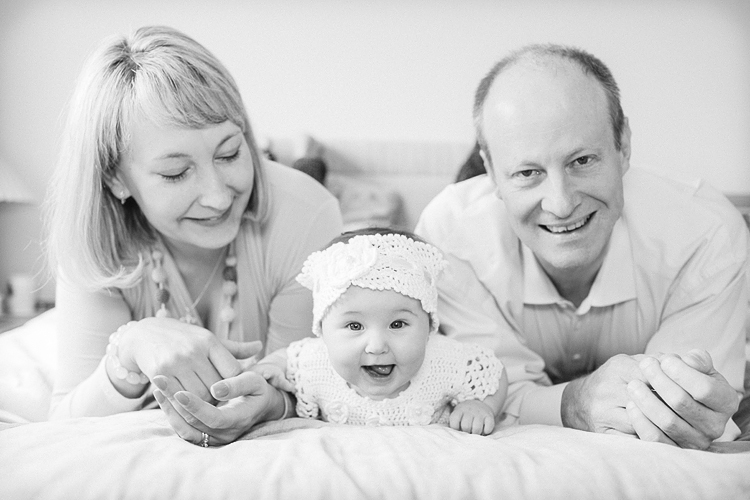 Gosia has been a professional newborn photographer for the past 7 years, and has been featured in Parents Canada Magazine. 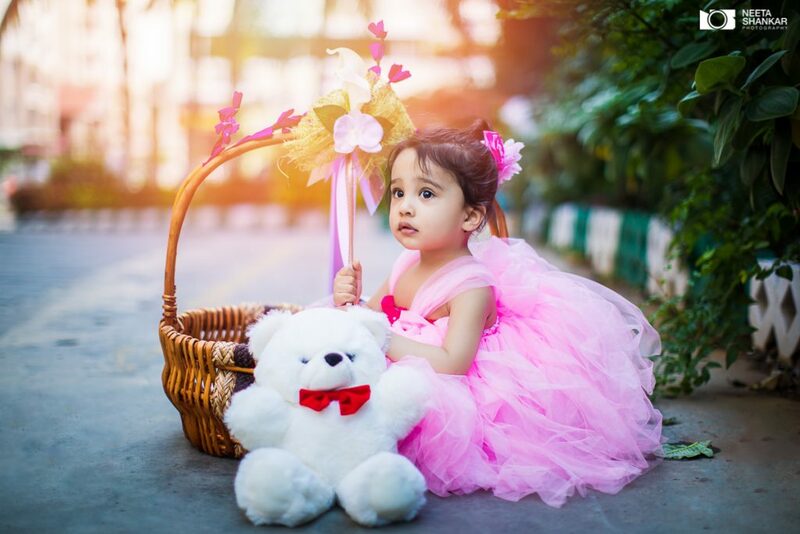 She is a member of The National Association of Professional Child Photographers (NAPCP), and working towards her designation as an accredited newborn photographer with the Professional Photographers of Canada (PPOC). 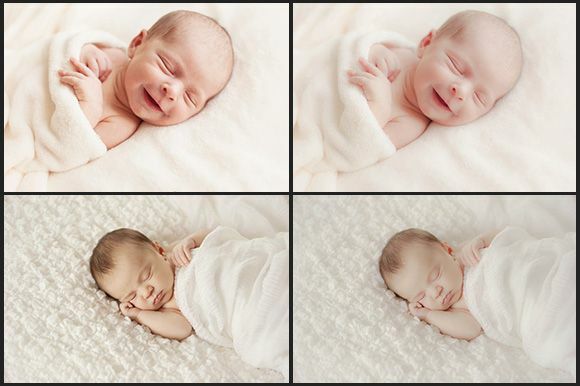 Learn more about Gosia and her passion for maternity, baby, and newborn photography here. 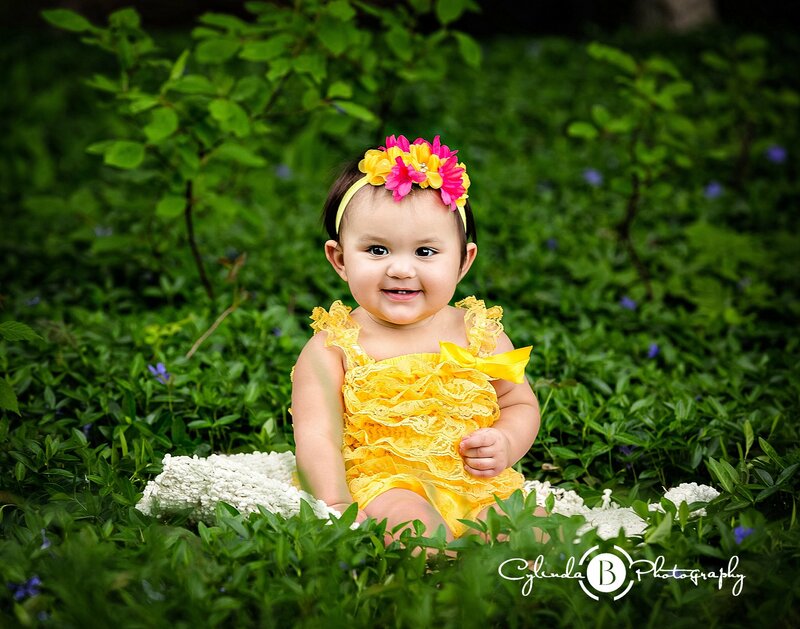 Gosia has expert knowledge to safely handle and pose newborns. 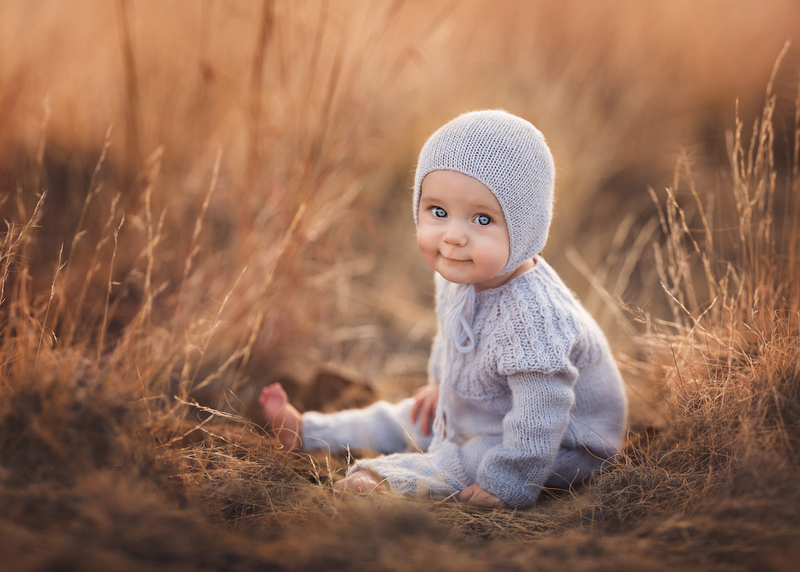 Natural light, different textures, soft colour palette, and meticulous posing combine to create gorgeous one-of-a-kind portraits that are timeless, elegant, and soft. This passion extends to working as a maternity photographer in capturing the beautiful glow of pregnancy in her maternity portraits. 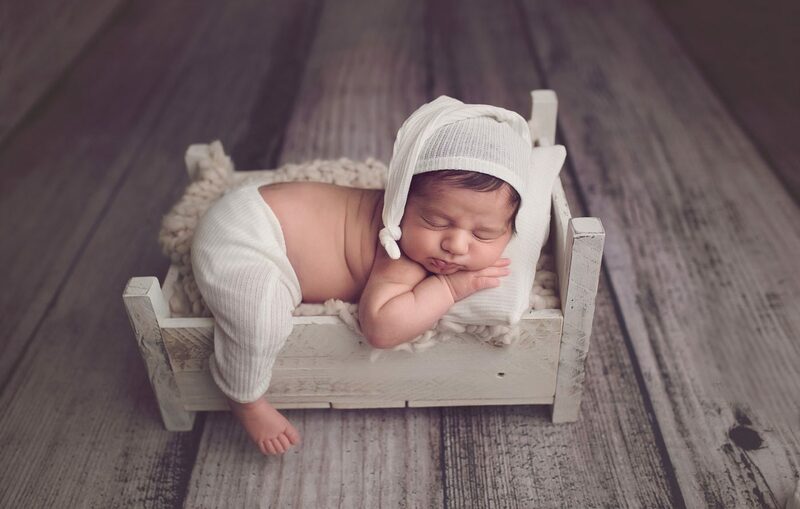 Watching clients grow from their newborn portrait sessions, to sitting, and celebrating first birthdays is truly an honour – milestone baby photography takes the cake, so to speak. 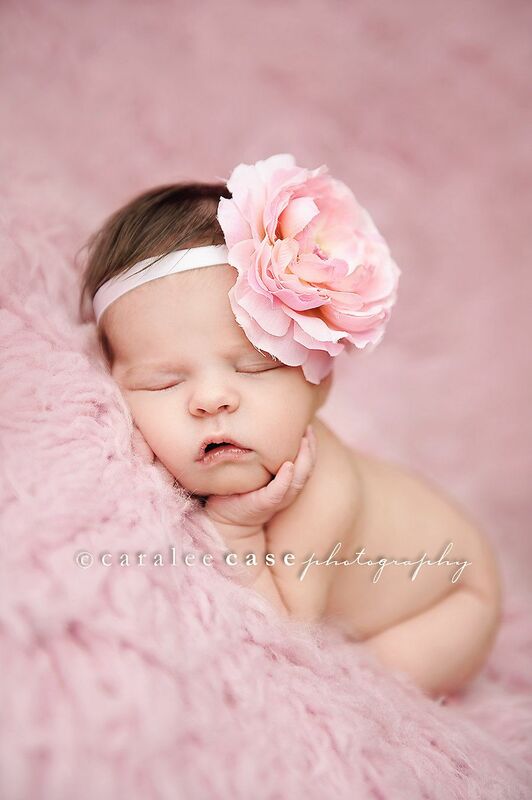 Newborn photography artistically captured through the eyes of professional Toronto/Burlington photographer Gosia Dixon. 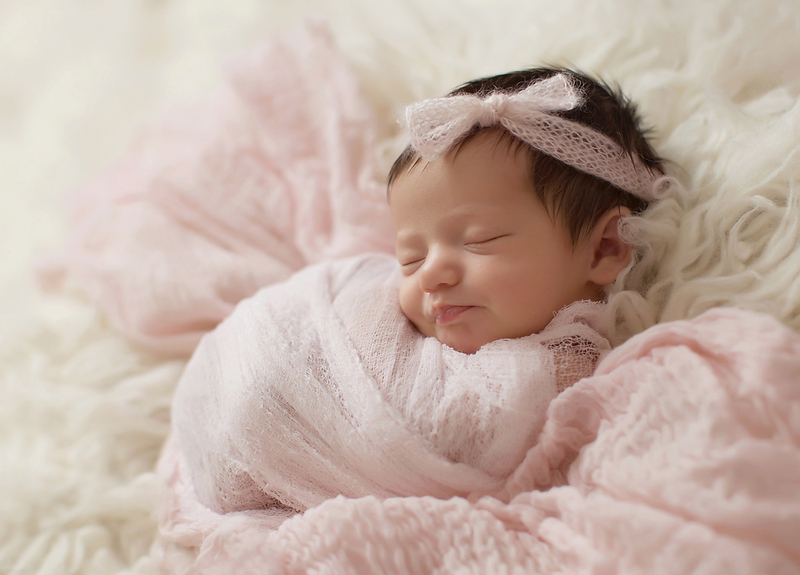 Sugar Plum Photography specializes in creating sweet & tender maternity, baby, and newborn photography for you to cherish for a lifetime.